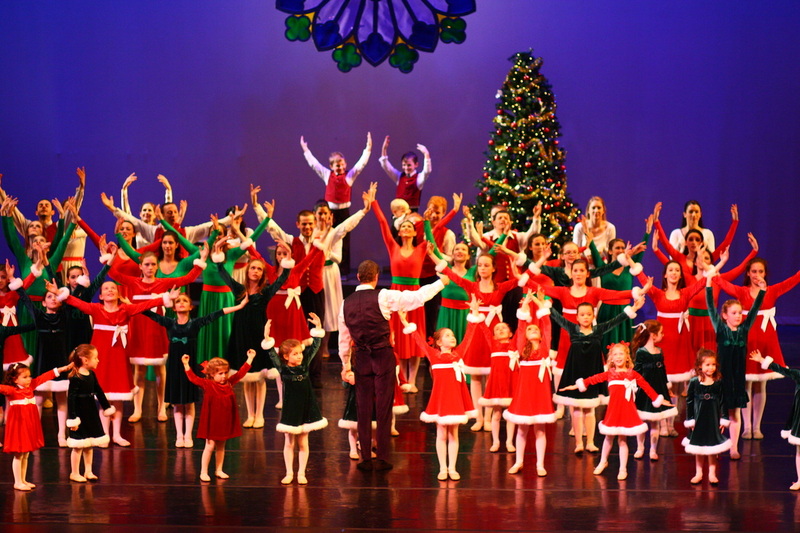 This Weekend marked the final performances of Christmas Reflections after 7 years. We share with you here the last performance. Hope you enjoy! 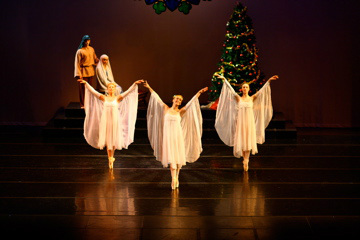 A celebration of the Christmas season in story, music and dance! "Let the joy, peace, and light of the Christmas season dance within you!" 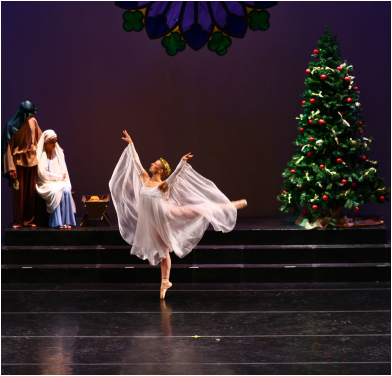 Christmas Reflections weaves together new works and favorites from A Dancer's Christmas, choreographed by Robert VerEecke, S.J. with Irish step dances choreographed by Helen O'Dwyer. Cast includes professional dancers from Boston and New York, the O'Dwyer School of Irish Dancing, BC alumni and students, and children of all ages! 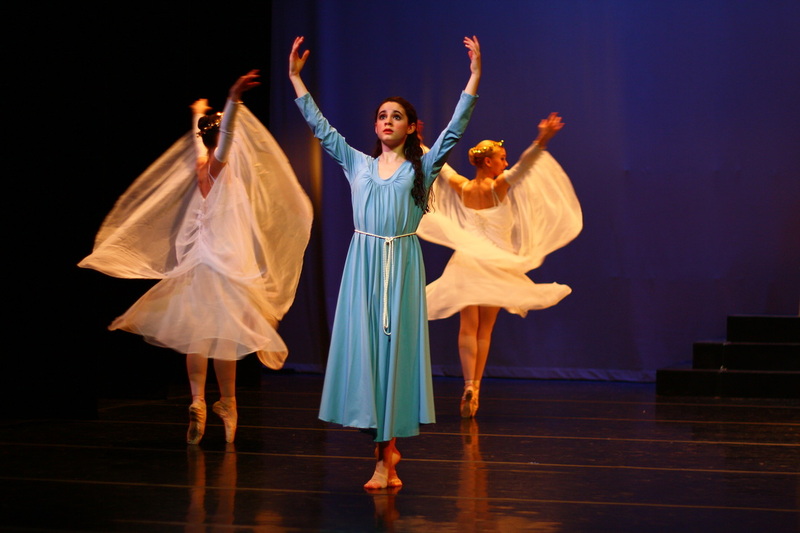 Kristina Wright as the Angel Gabriel. Jon Arpino and Luisa Donovan as Mary and Joseph.